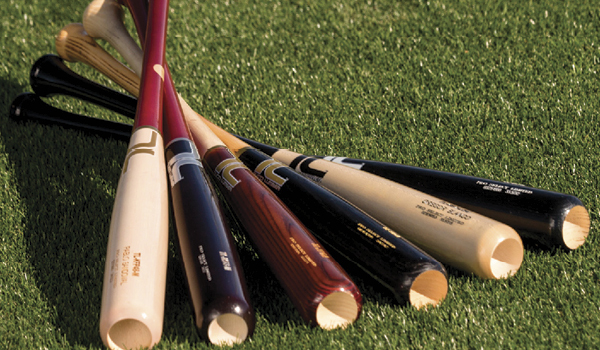 When a paper-based process slowed a baseball bat distributor's growth, the company took a swing at a digitized system, and hit a home run. When an ill-fitting bat ended former pro baseball player Pete Tucci's career, he founded Tucci Lumber Company, which manufactures and distributes baseball bats used by both the professional and amateur leagues. A paper-based order management system hampered the Norwalk, Conn.-based company's growth in its early years. But the company has since adopted a low-code development platform that digitized the manufacturing, distribution, and financial systems and led to out-of-the-park growth. Pete Tucci was a Toronto Blue Jays first-round draft pick and he played in their system for several years until a hand injury ended his career. The injury, caused by a wrong-size bat, inspired Tucci to design his own line of customizable bats. Right after leaving baseball, Tucci opened a heating and air conditioning business. But his heart was still with baseball, so his wife bought him a lathe to begin making his own bats.